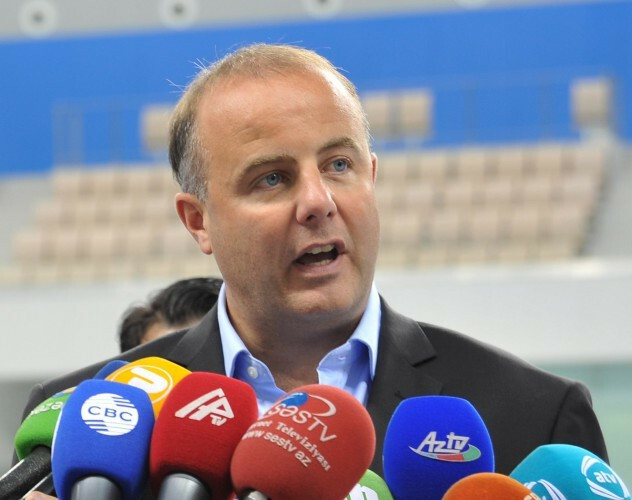 Organisers for this year's International Association of Athletics Federations (IAAF) World Championships in Doha have appointed Pierce O'Callaghan to a key new role to try to ensure the event is a success. 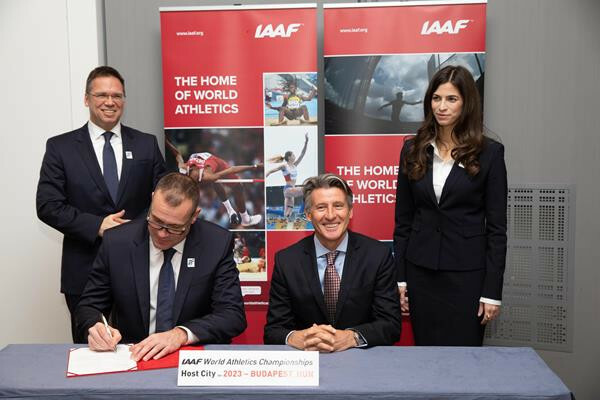 Budapest was today officially confirmed as the host city of the 2023 International Association of Athletics Federations (IAAF) World Championships. 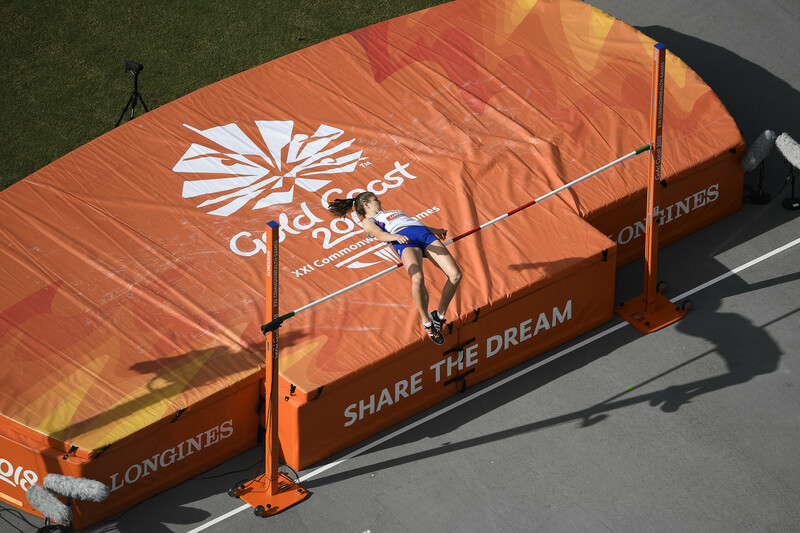 Gold Coast Mayor Tom Tate has announced he wants the city to bid for the International Association of Athletics Federations (IAAF) World Championships following the huge success of the Commonwealth Games. USA Track and Field (USATF) President Vin Lananna has been placed on temporary administrative leave as a Department of Justice (DoJ) investigation assesses bids for several international athletics events. 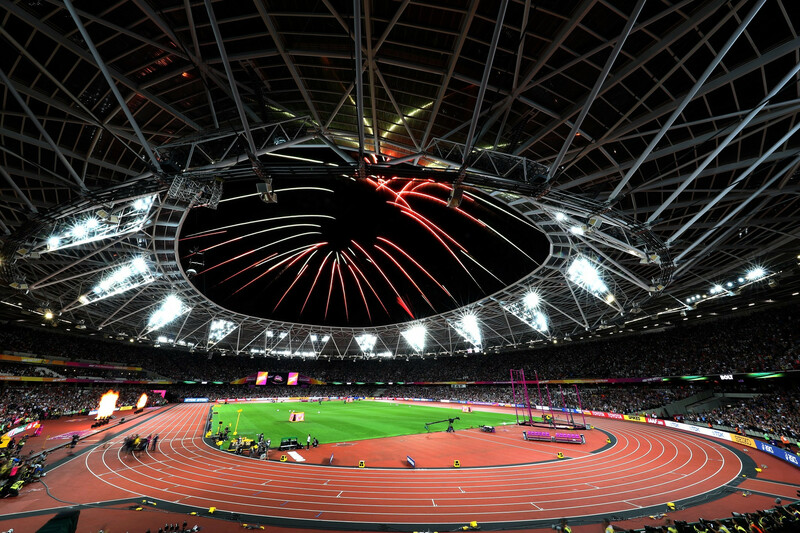 London hosting the International Association of Athletics Federations (IAAF) World Championships and the World Para Athletics Championships had a direct economic impact of over £107 million ($145 million/€121 million), a study has revealed. 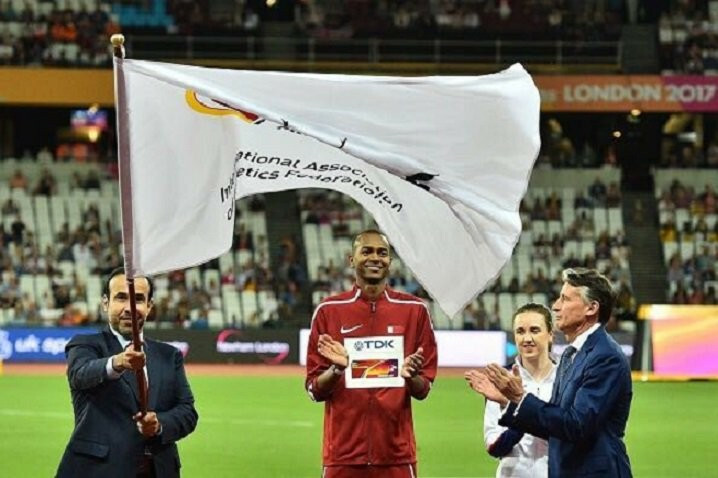 Budapest has emerged as the clear favourite to host the 2023 International Association of Athletics Federations (IAAF) World Championships after it was revealed that a country from Africa will wait until 2025 to bid for the sport's flagship event. 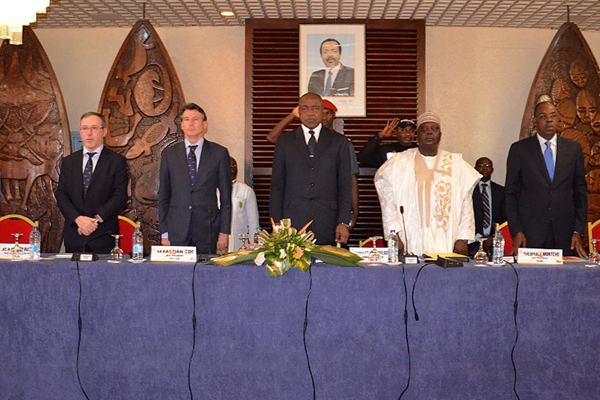 Europe should be chosen ahead of Africa for the 2023 International Association of Athletics Federations (IAAF) World Championships, it was claimed today. 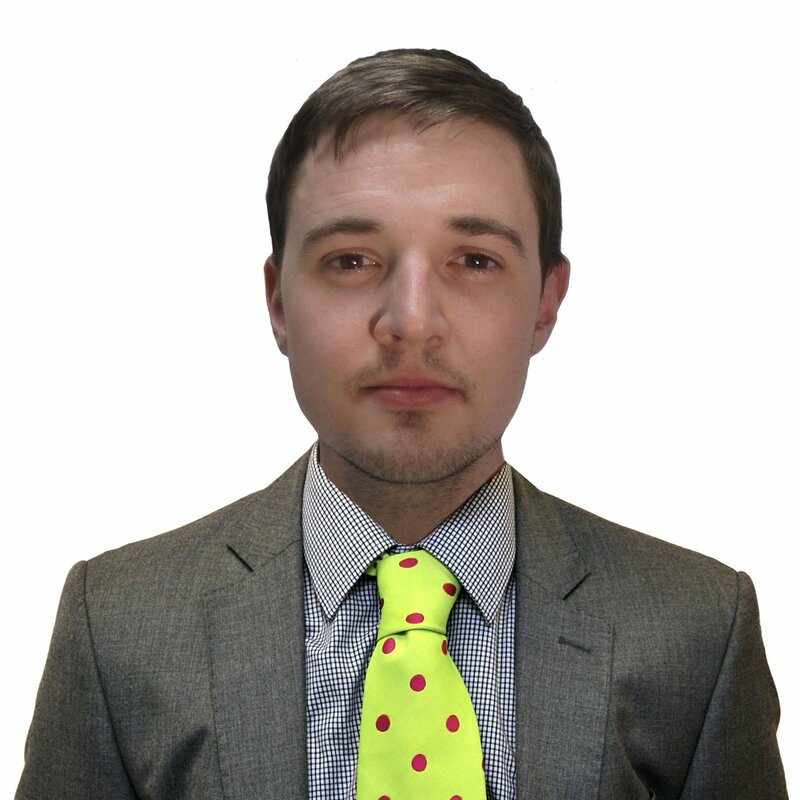 During the recent International Association of Athletics Federations (IAAF) World Championships in London, I was sent to cover a press conference concerning the women’s 50 kilometres race walk. Russian triple jumper Anna Pyatykh has been banned for four years by the Court of Arbitration for Sport (CAS) for violating anti-doping rules. 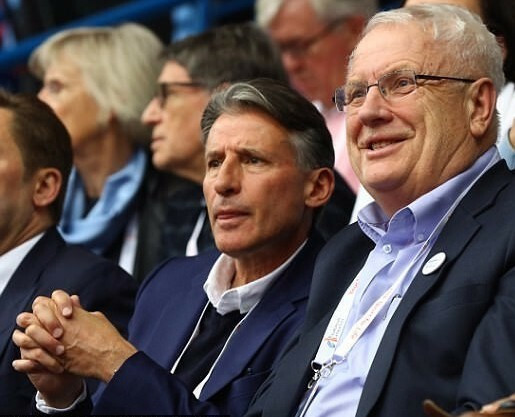 Russian Olympic Committee President Alexander Zhukov has praised the performances of the 19 athletes from his country who competed as neutrals at the International Association of Athletics Federations (IAAF) World Championships here. 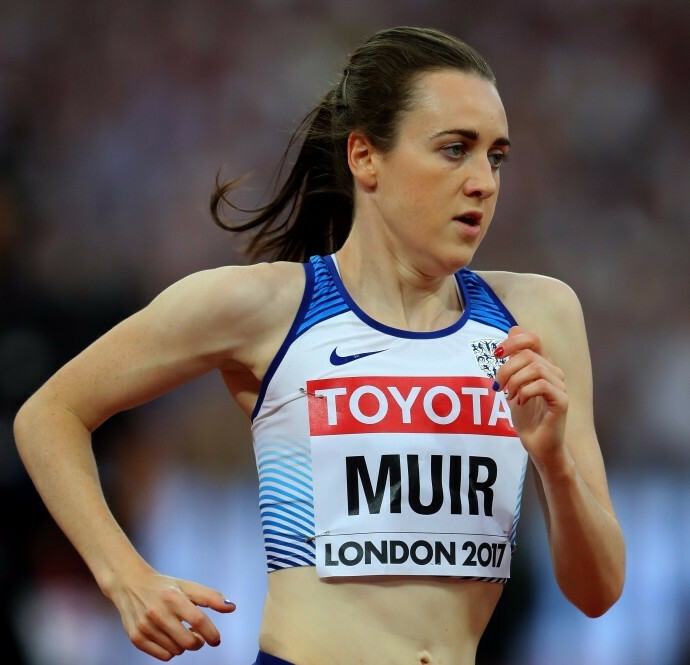 Scotland's medal chances at next year's Commonwealth Games have suffered a blow after Laura Muir confirmed that she would miss Gold Coast 2018 to concentrate on her veterinary medicine studies. Coe defends next IAAF World Championship host after London 2017 chairman claims Doha "really strange choice"
International Association of Athletics Federations (IAAF) President Sebastian Coe has promised that the next World Championships in 2019 will remain in Doha after the choice of the Qatari capital was criticised by Ed Warner, the chairman of this year's event in London, which finished here tonight.